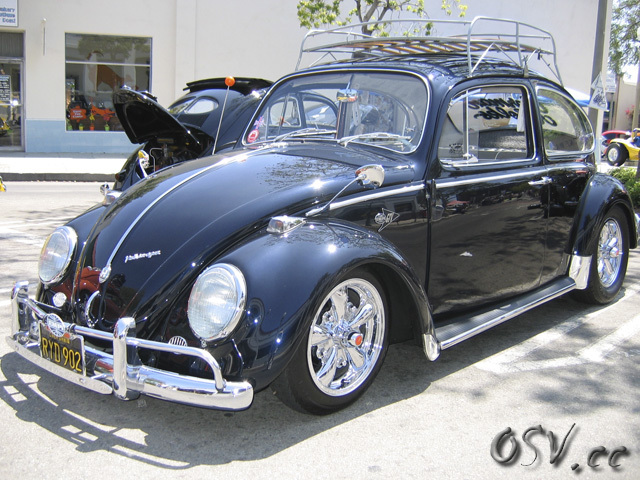 VW Panic car show pictures! 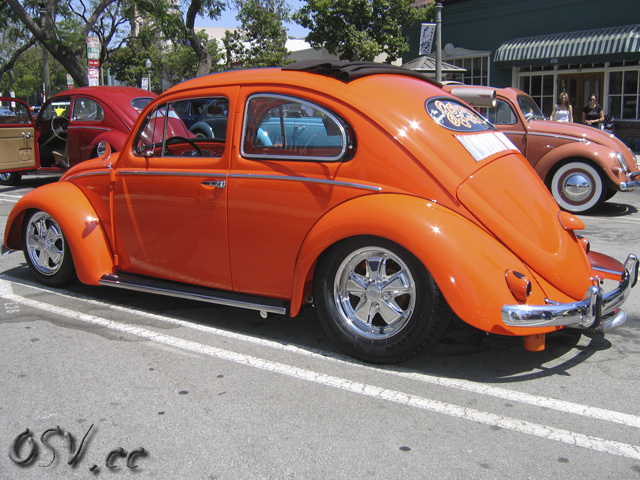 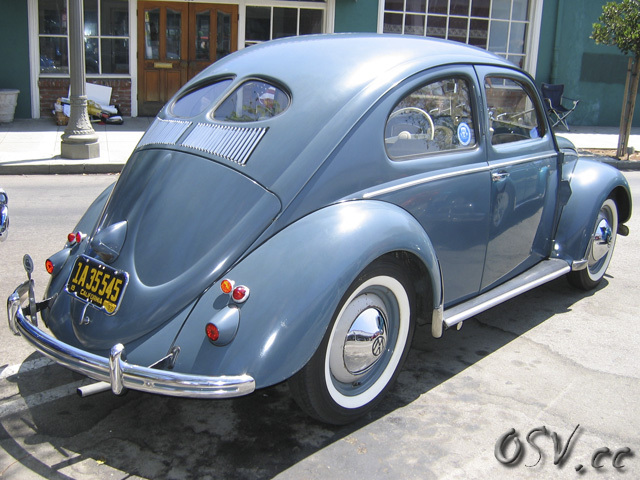 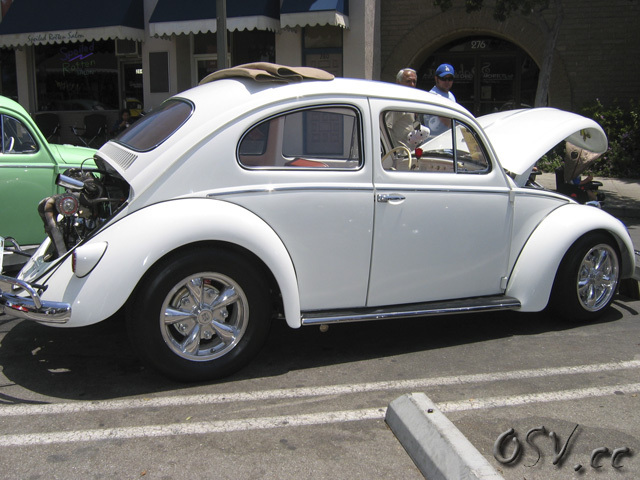 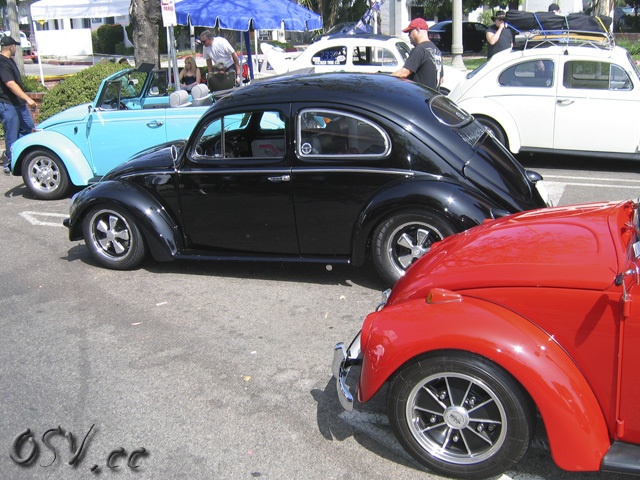 The VW Panic event is held in Upland, CA, every July. 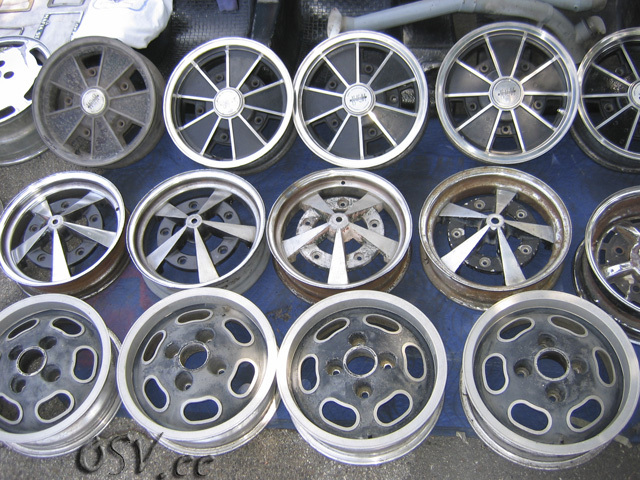 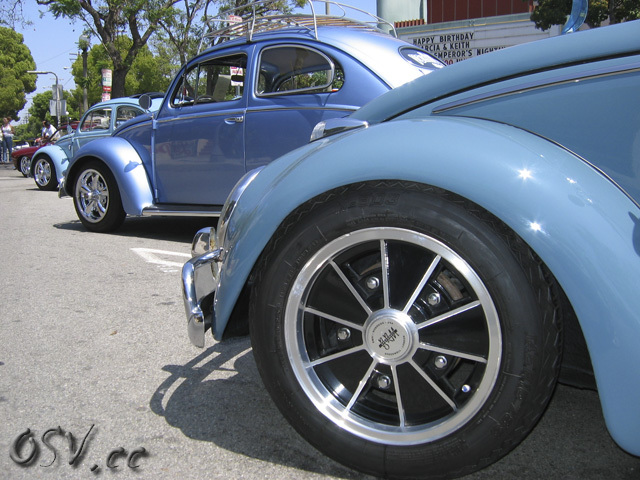 The Volkswagens line up like spokes around a wheel, with the hub located in the historical old town section of Upland. 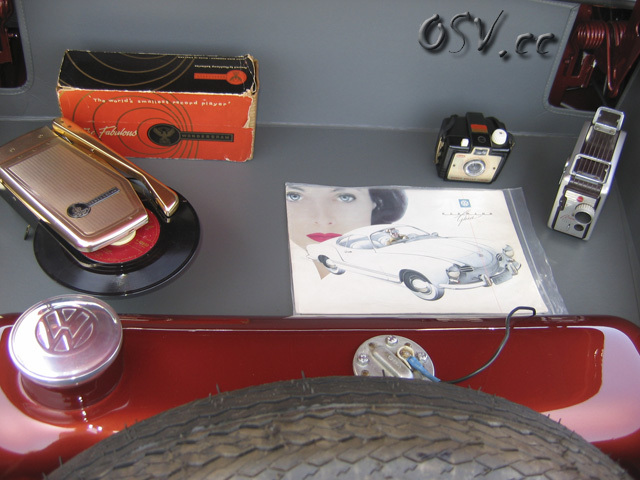 Admission is free for spectators, and there is even a raffle where you can win all kinds of goodies! 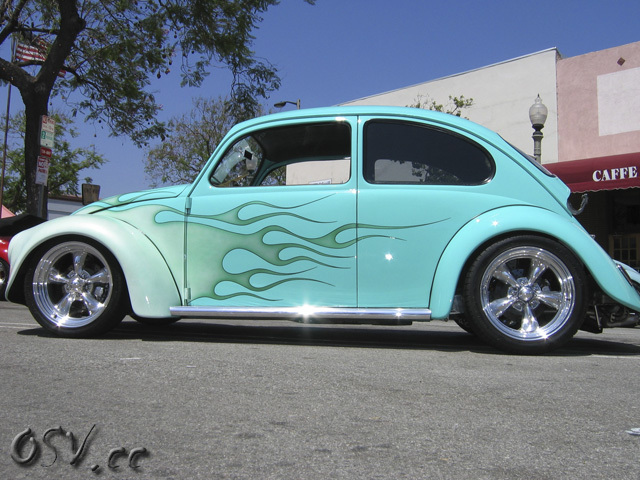 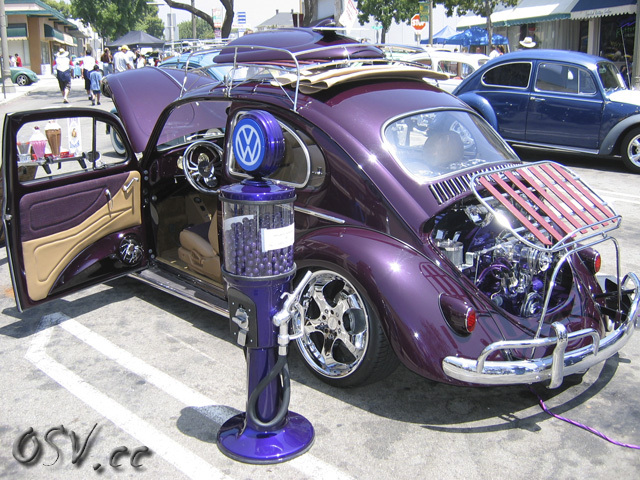 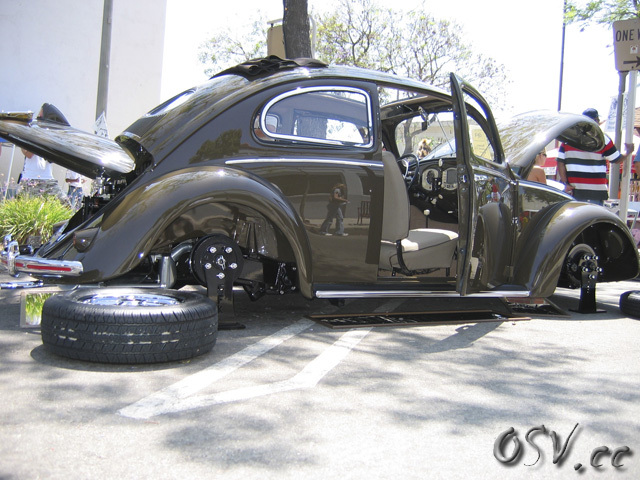 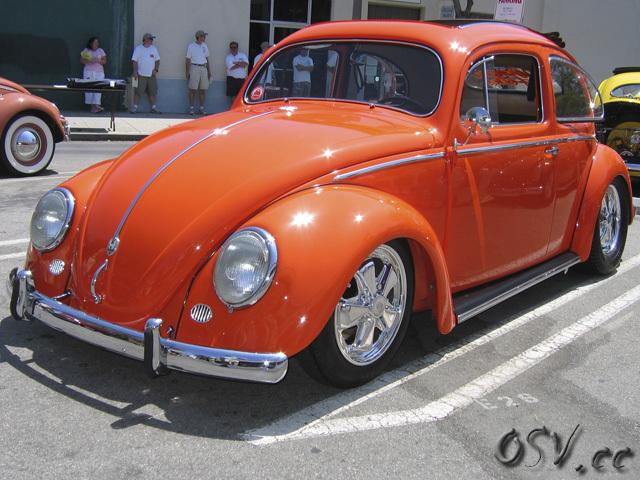 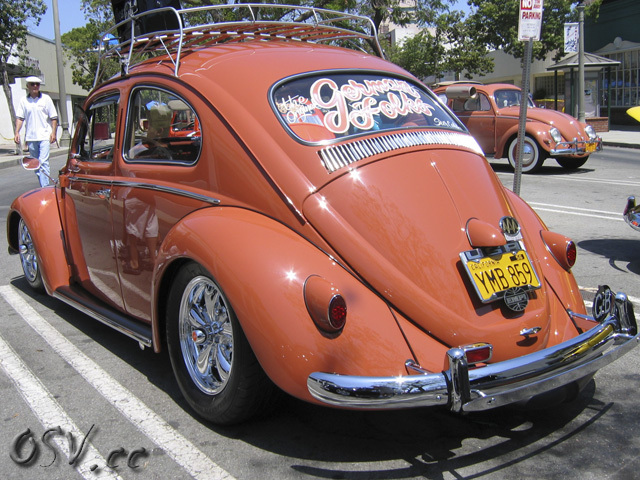 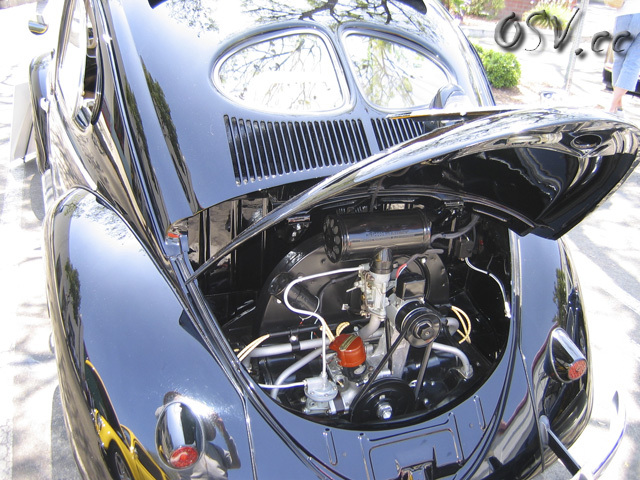 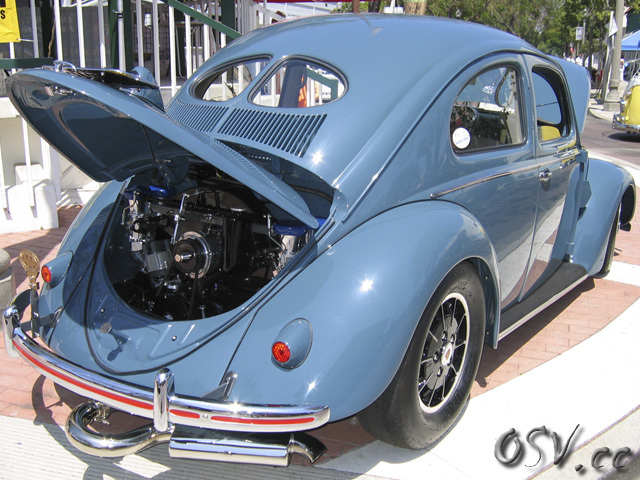 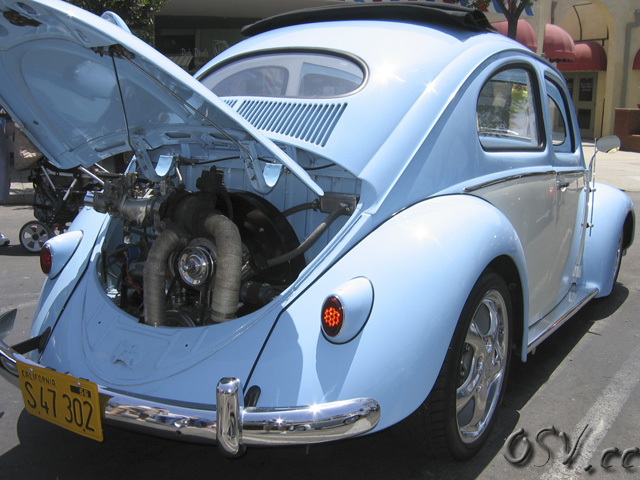 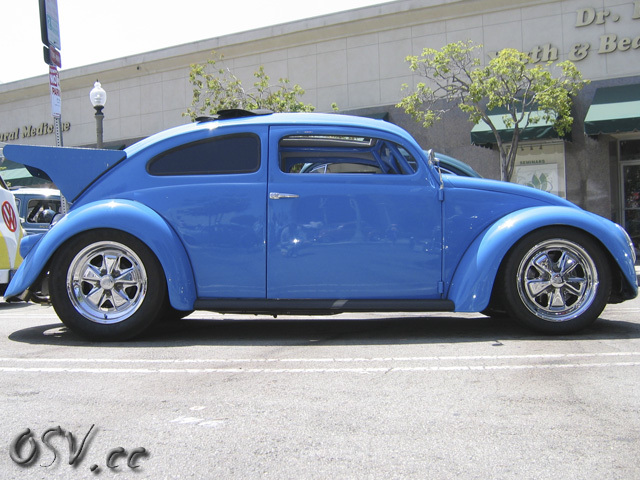 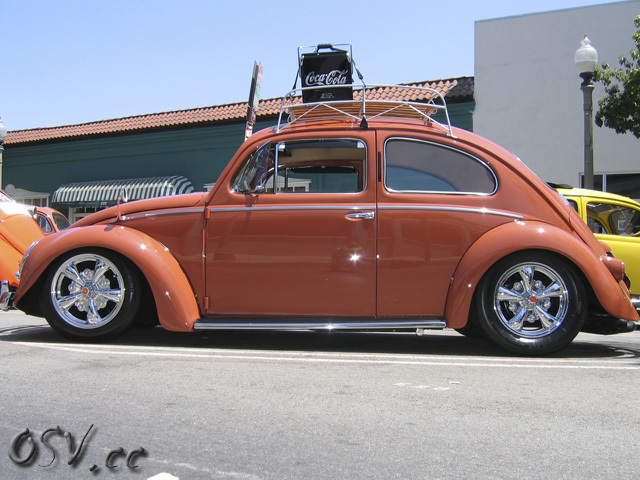 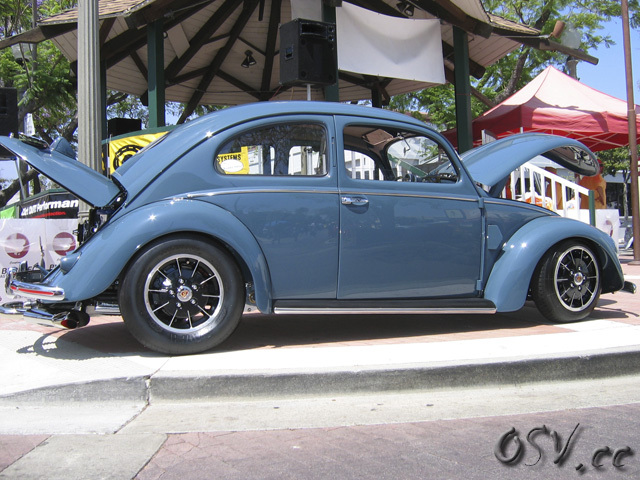 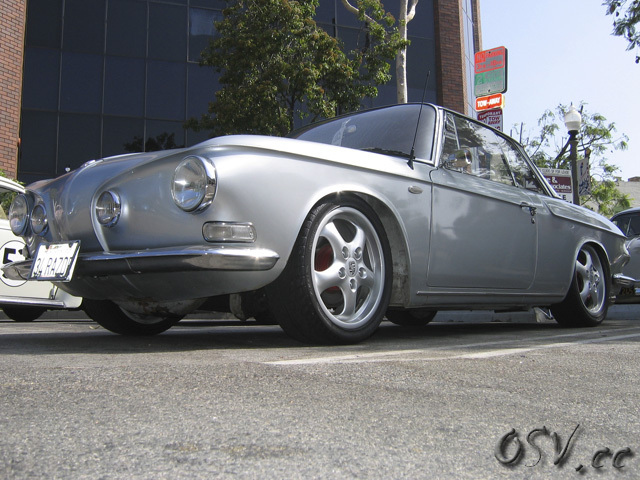 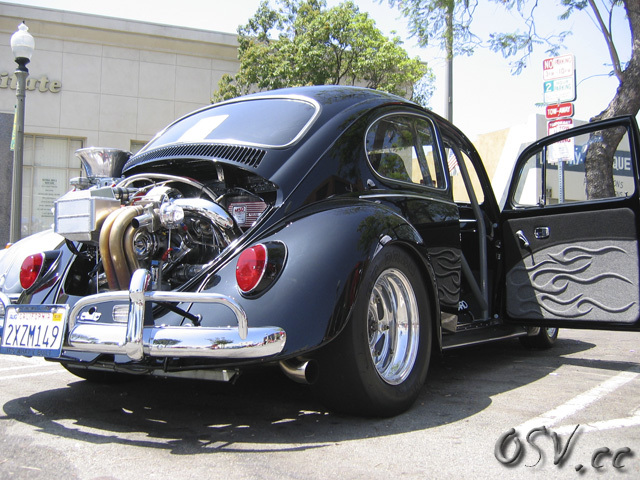 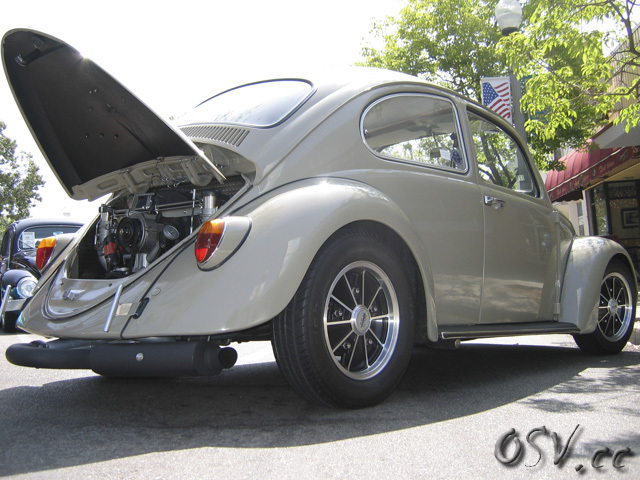 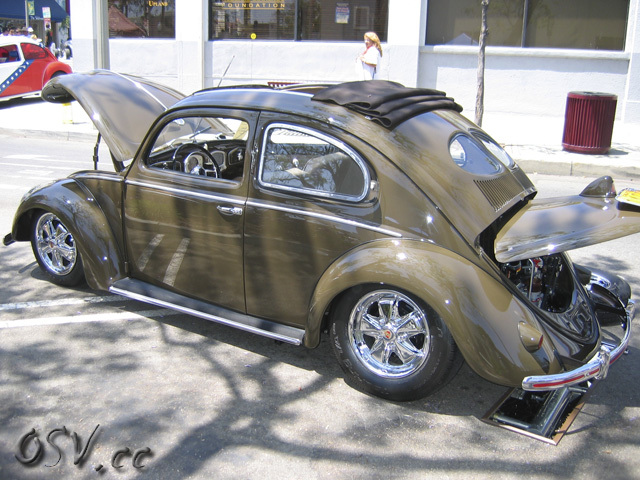 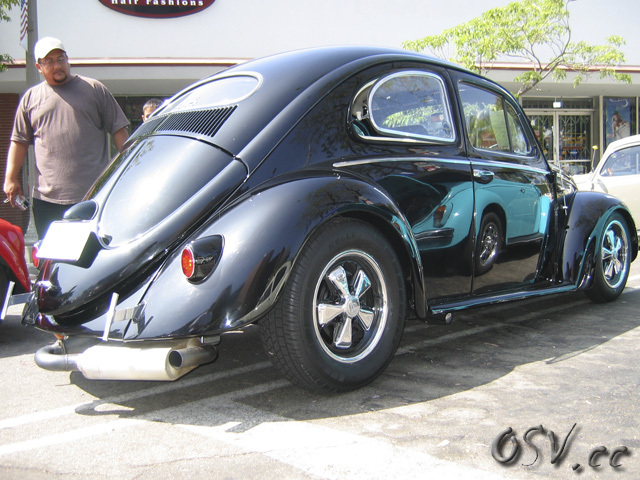 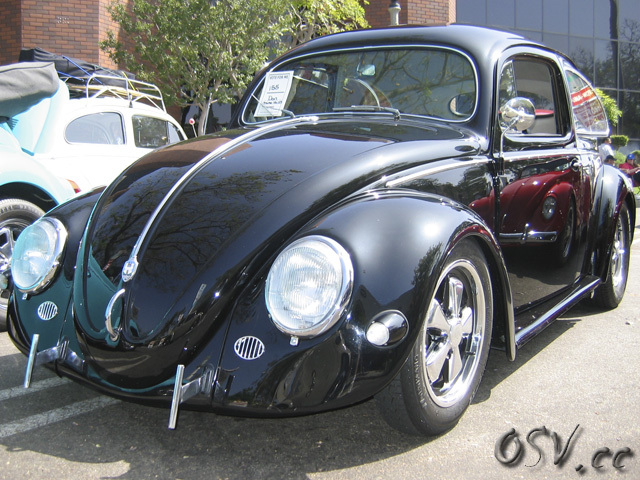 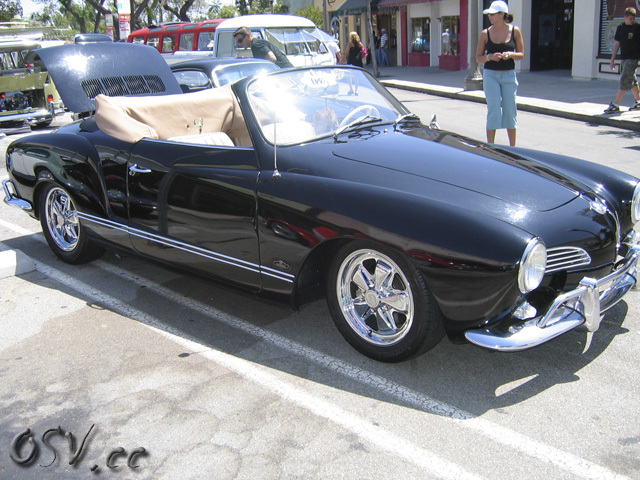 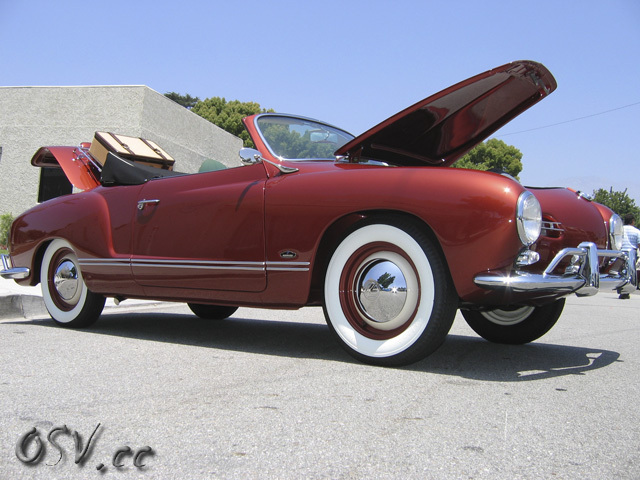 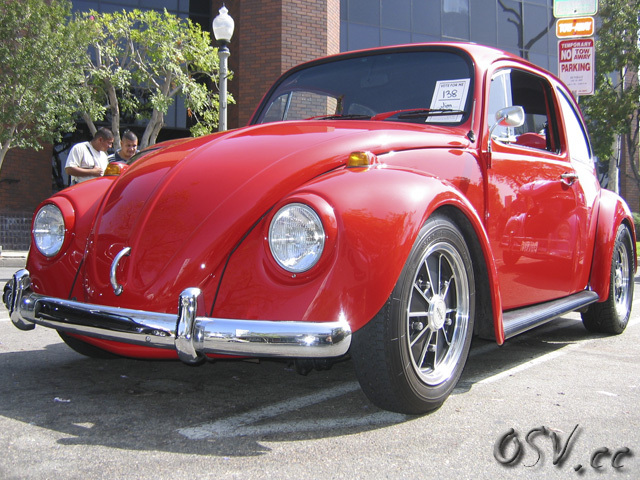 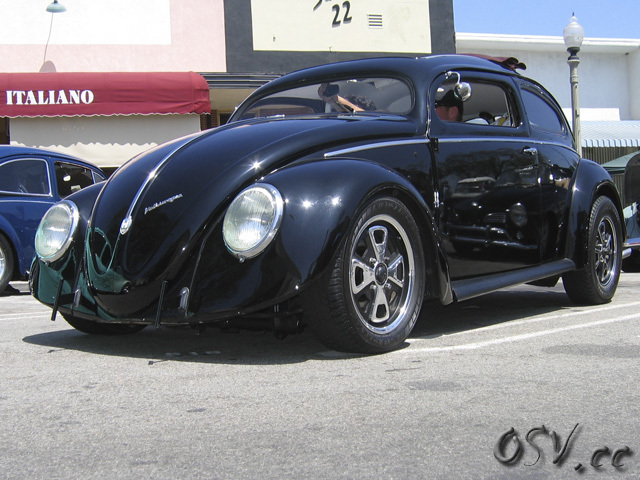 This Volkswagen car show brings out the cream of the crop from So Cal. 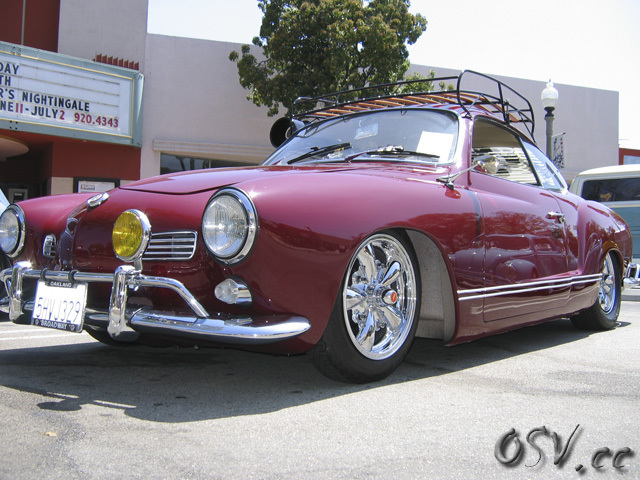 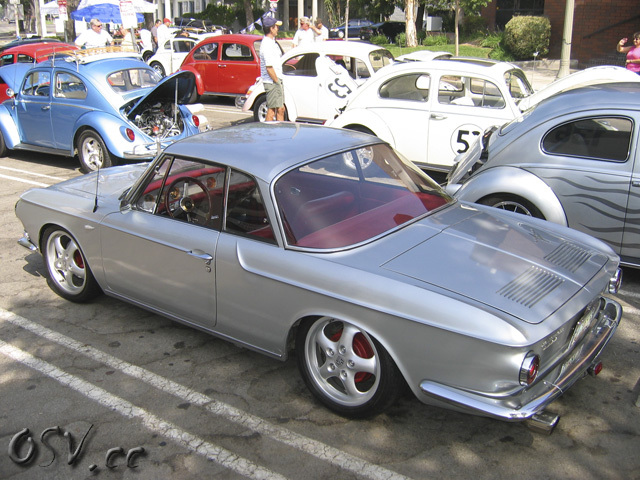 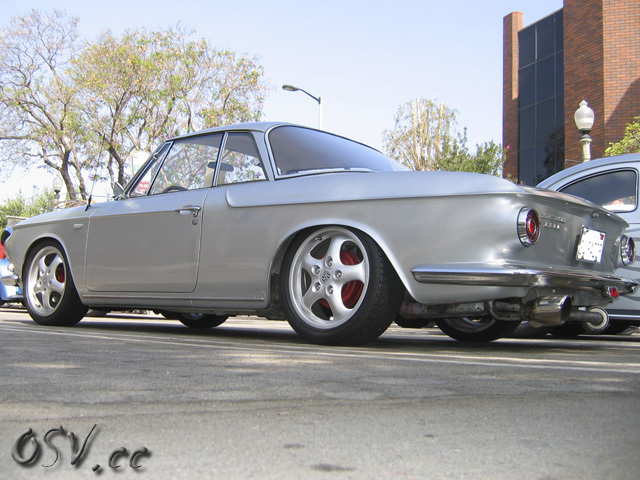 Karmann Ghias, bugs, beetles, buses, Transporters, vans, type 3's, with local support by VW clubs like The German Folks. 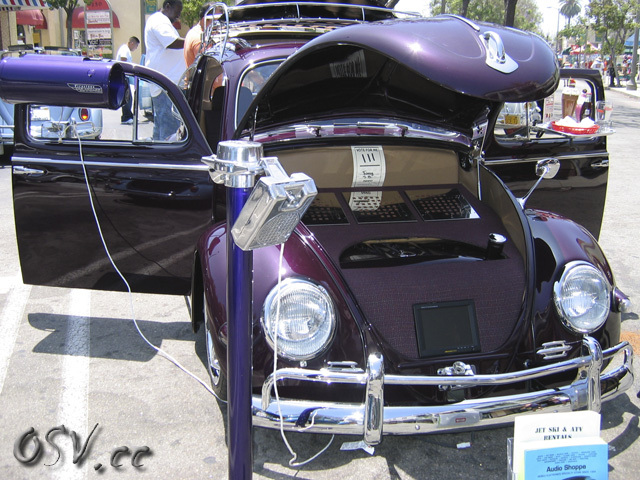 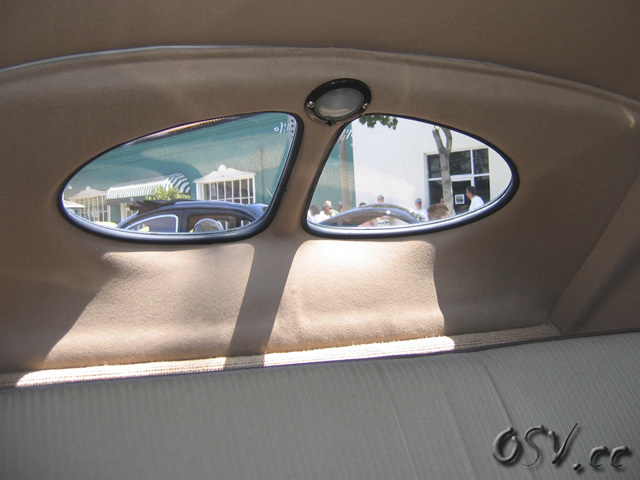 There were at least 4 split window bugs at the event this year. 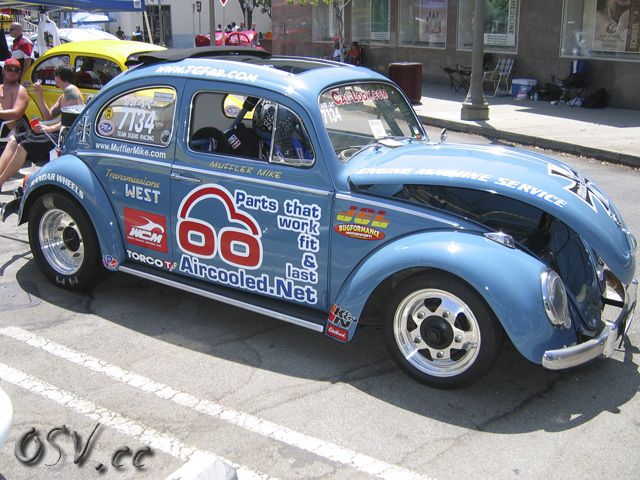 If you like VW drag racing, you won't be disappointed either. 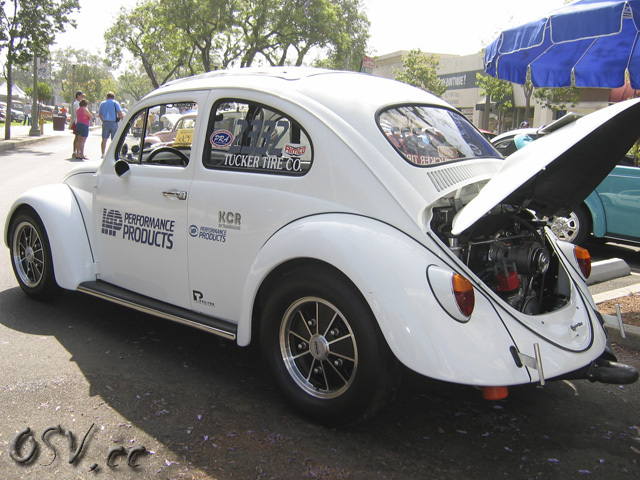 There was an abundance of turbocharged street and race cars. 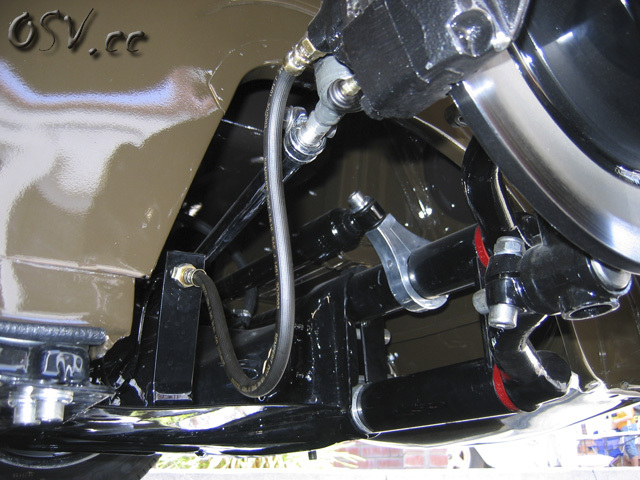 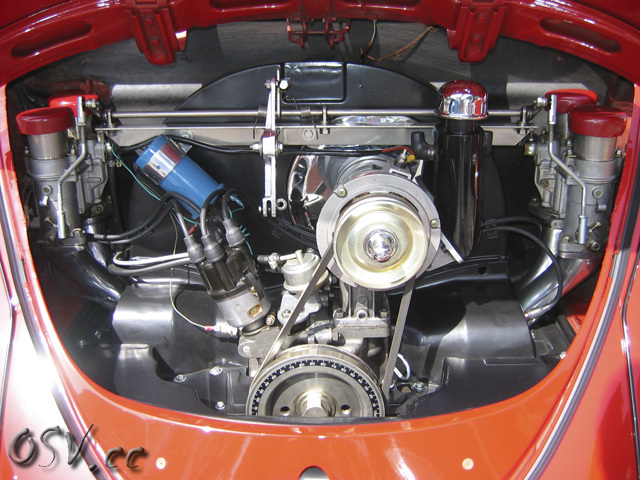 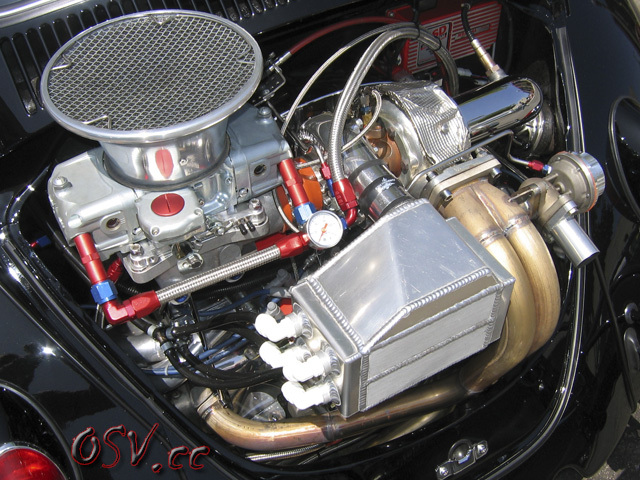 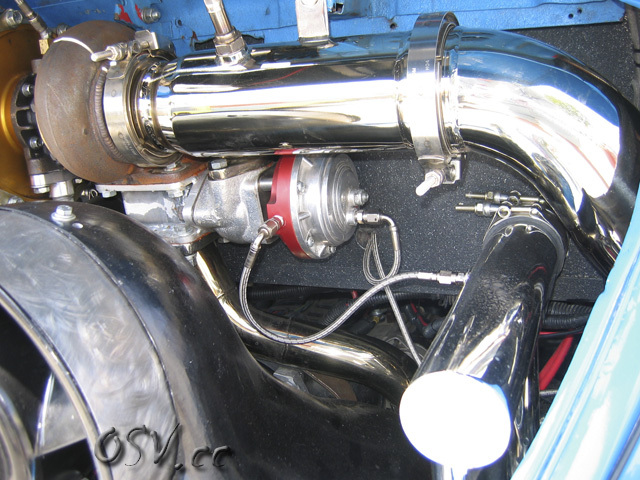 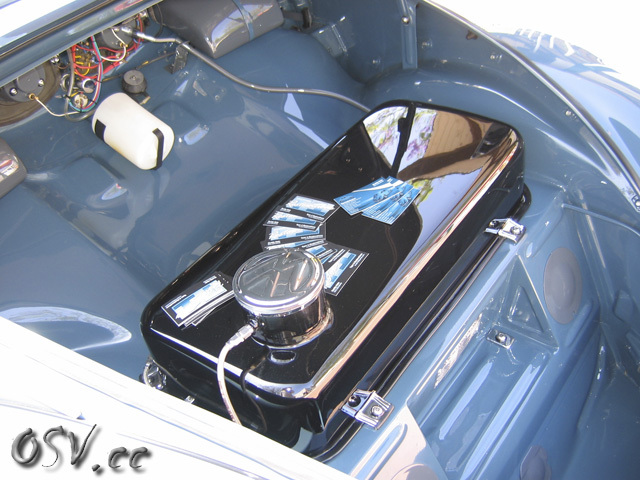 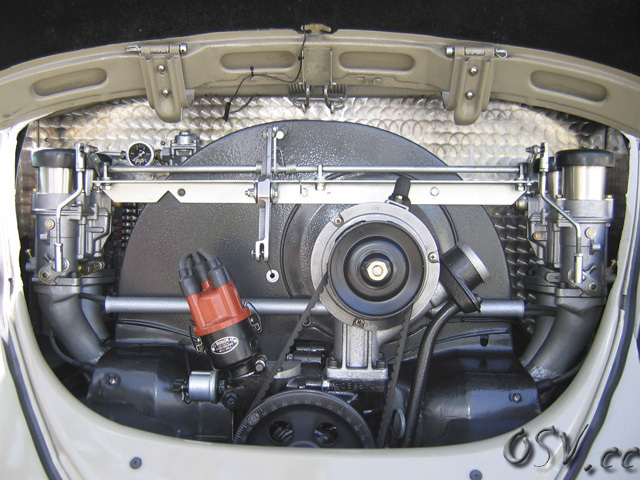 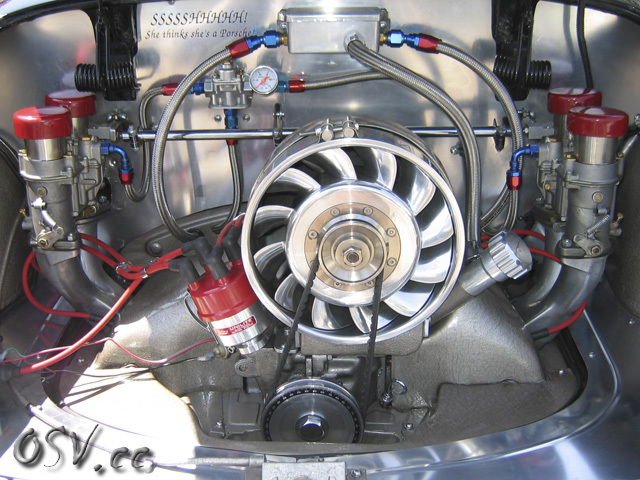 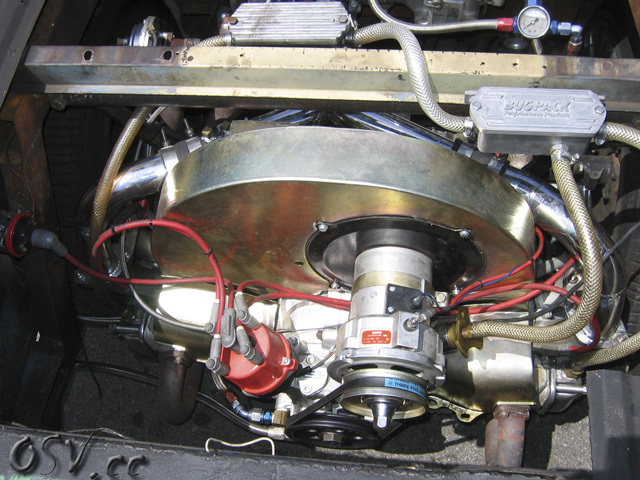 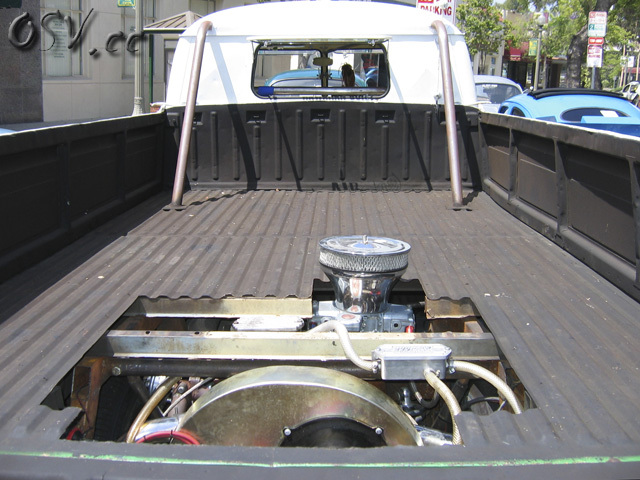 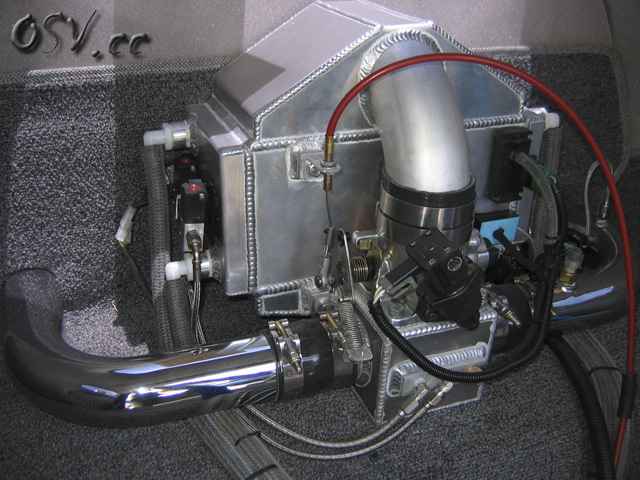 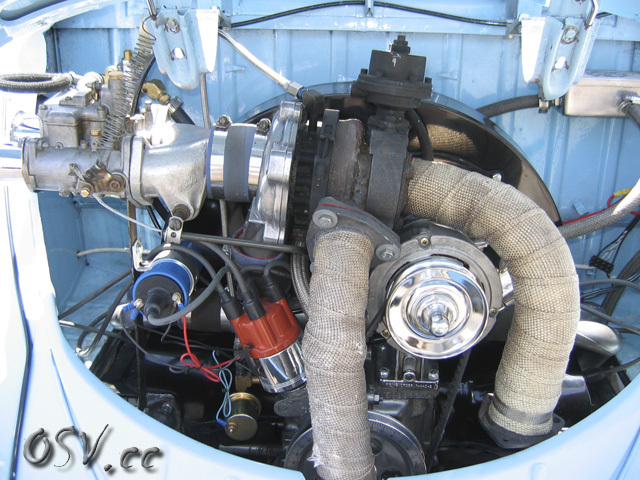 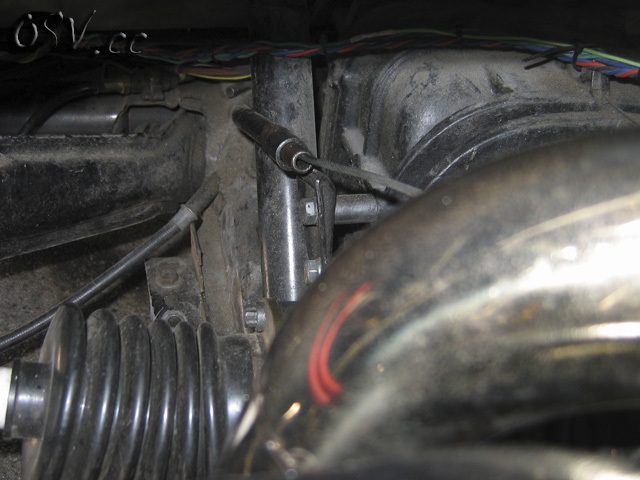 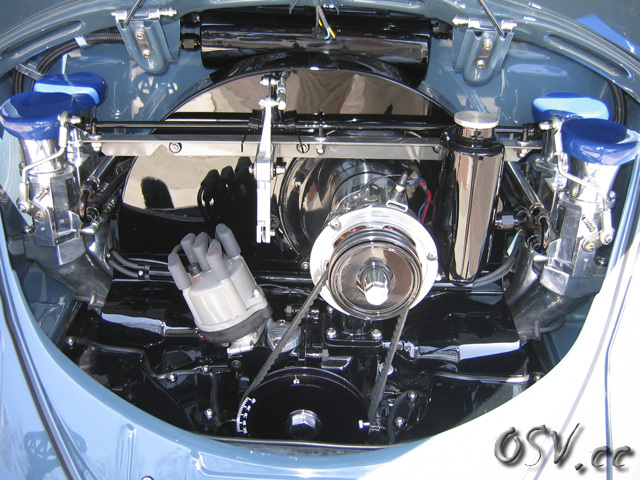 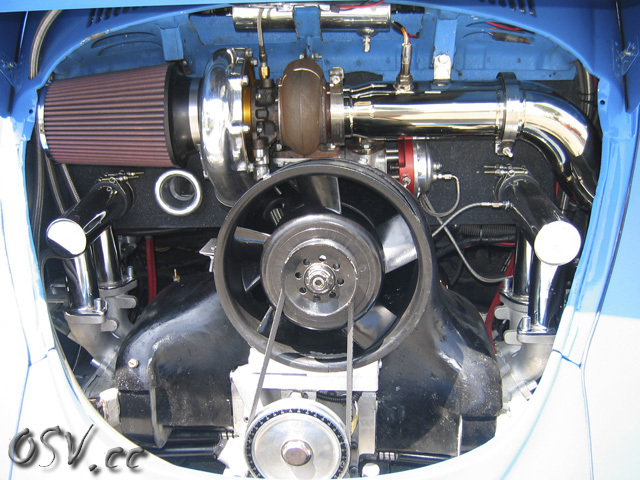 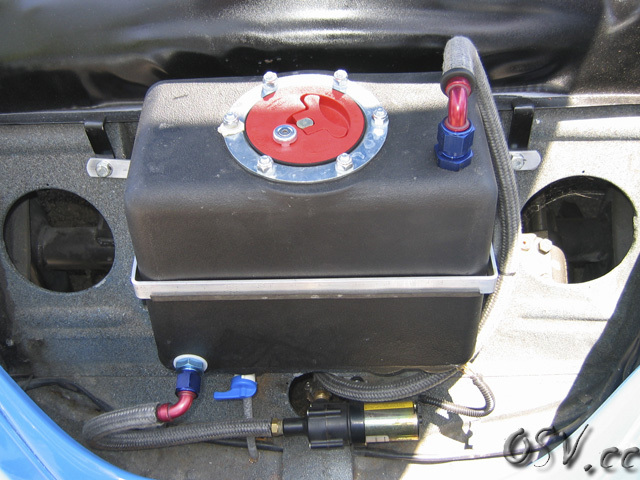 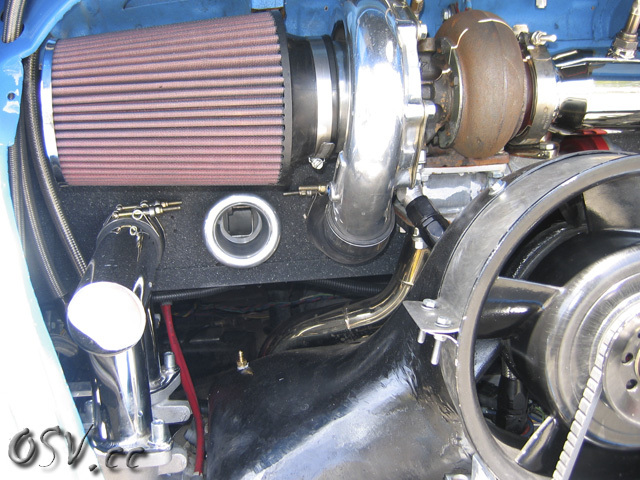 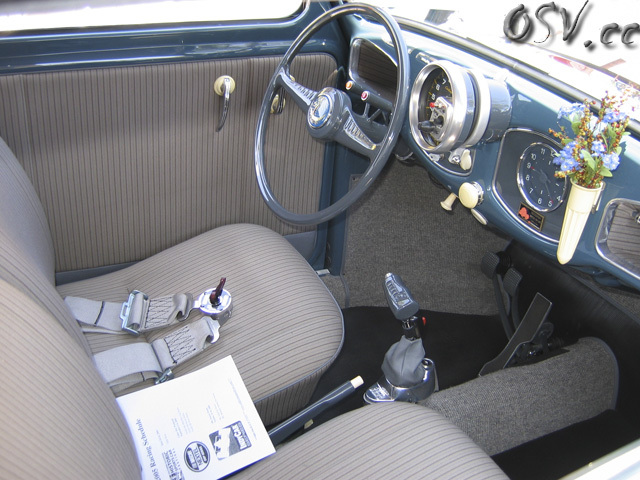 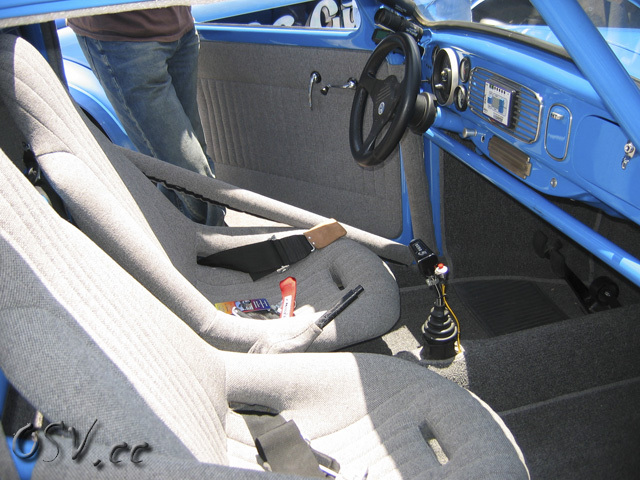 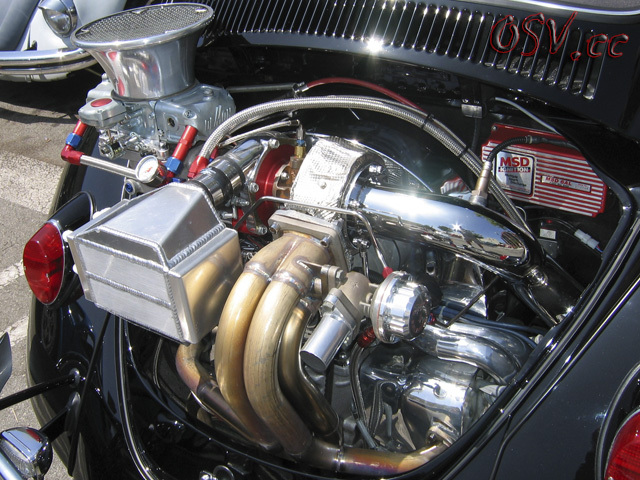 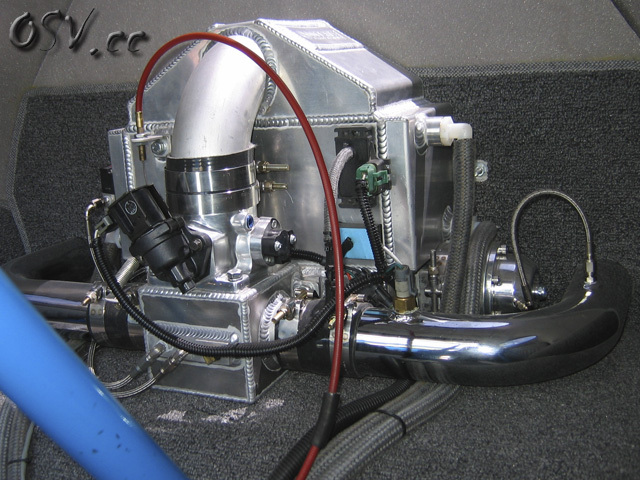 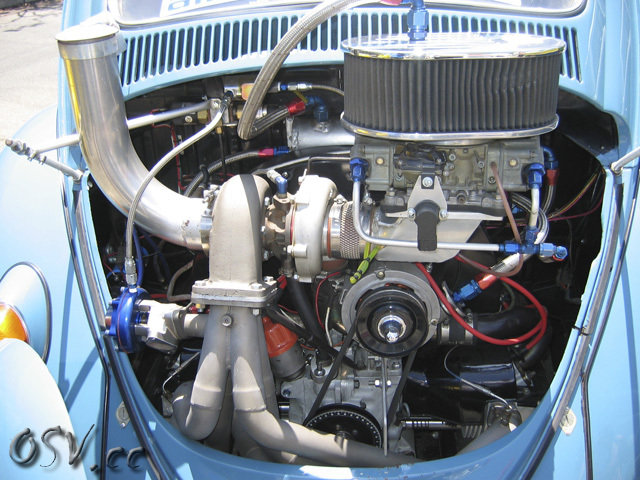 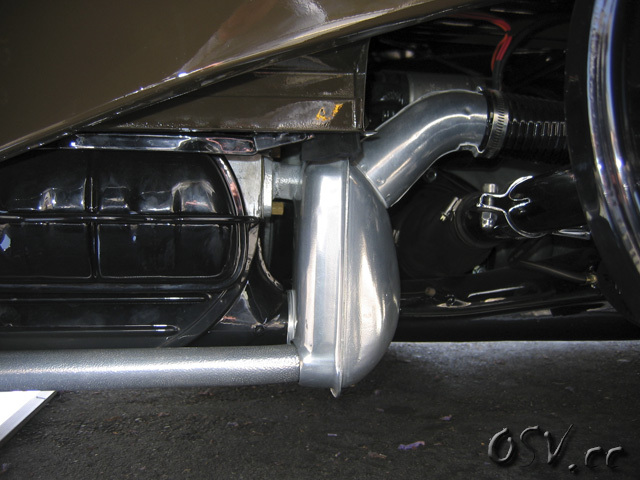 Electronic fuel injection, blow-through turbos, draw-through turbos, Weber 48ida's, this is a great car show!